Apple has announced a major change to its executive team: Angela Ahrendts, the company's Senior Vice President of Retail, is leaving the company this April. Stepping in to fill her big shoes is Deirdre O'Brien, whose title before today was Vice President of People; O'Brien is now taking on the role of Senior Vice President of Retail + People. 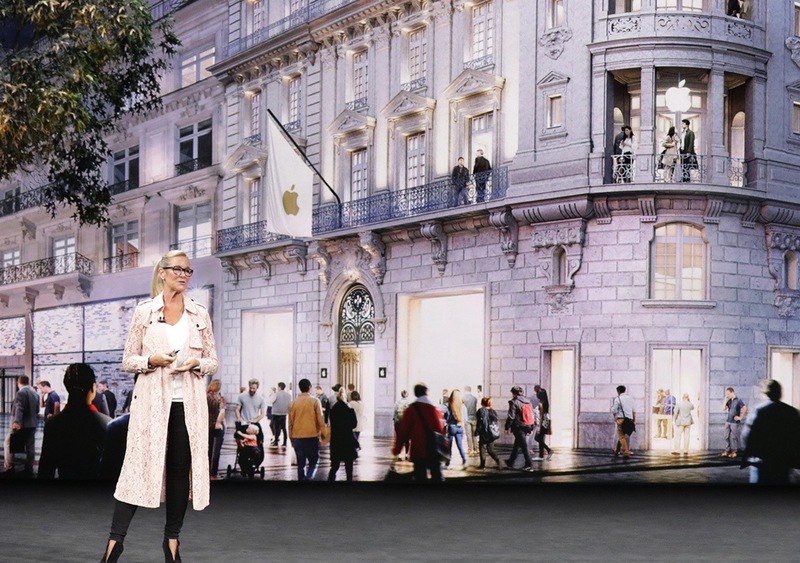 Ahrendts is one of Apple's most visible executives, with regular appearance at keynote events and frequent interactions with Apple retail staff through in-house messaging. 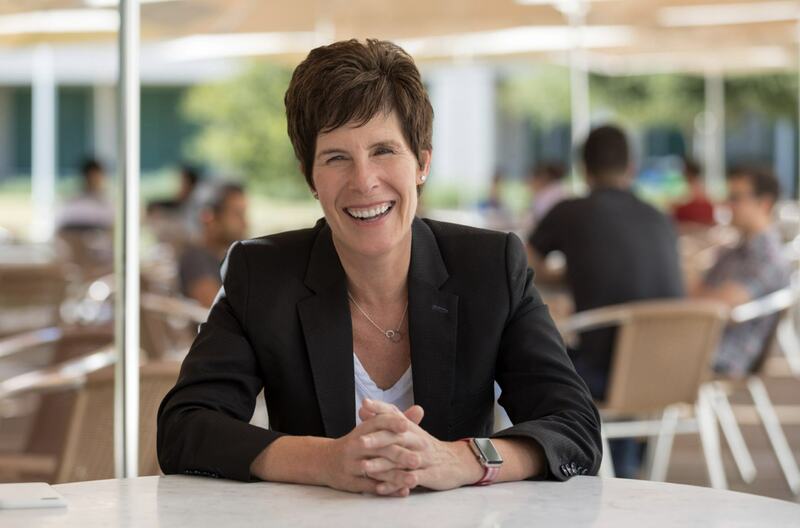 Her five years at Apple have made a significant impact on the company, as she oversaw both the introduction of the Today at Apple program and a new design language for Apple's retail stores, which have grown more physically impressive and unique during her time.